Diane has been a lifelong resident of Springfield, Minnesota. Being born and raised here, she is familiar with many of our clients. Diane had worked in the accounting field the past 20 years. 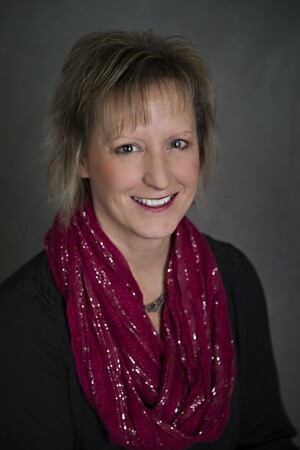 She joined Prairie Plans in June 2014, working as a Sales Assistant. Diane’s main responsibility is preparing new client paperwork for David, John and Tim and seeing the process through to the end. Diane is married to Jeff and they are parents to three children; a professional photographer, a teacher and a recent college student. They have three granddaughters.